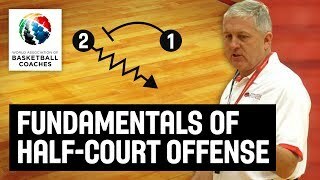 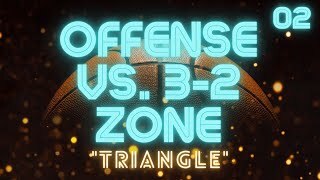 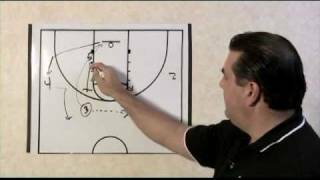 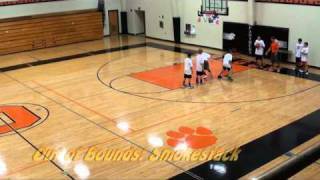 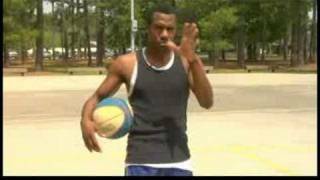 Basketball Plays - Half Court Offense Clip Video - http://www.Online-Basketball-Drills.com for more free coaching videos. 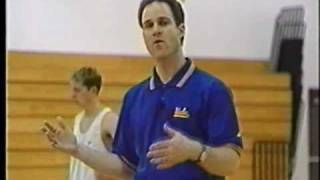 You'll learn innovative basketball plays that work for kids basketball, youth basketball, and high school basketball. 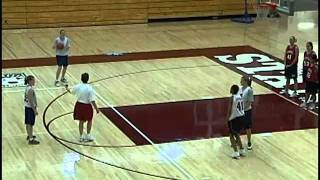 Plus, all-new coaching tips, strategies, and 46 ways to get an easy basket. 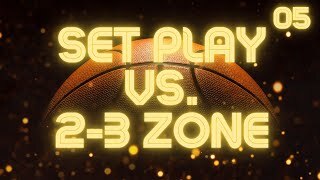 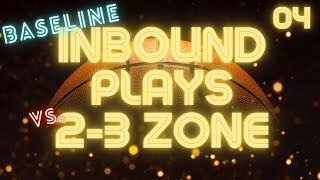 In this video clip, you'll learn the UCLA series of set plays, pioneered by John Wooden during his run of 10 NCAA championships.